We offer complete Training, Consulting & Program Management services in all areas of Work Site Safety & Emergency Response including: Emergency Medical Care, OSHA Compliance, Emergency Management, Disaster Response & Business Continuity. Chabot Pediatric Plus Class with EMSA stickers we be held on February 23rd from 9-4. The price for Chabot Students is $72. Please click the PayPal link below to make your payment prior to the class. 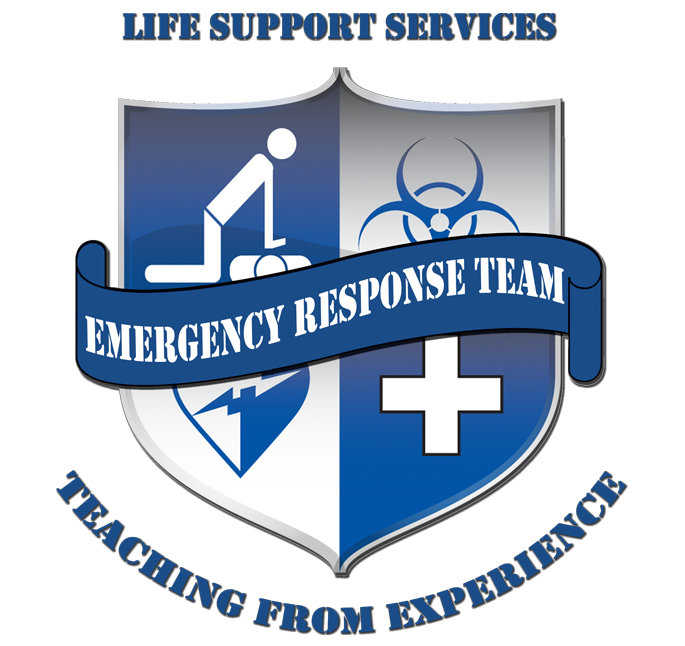 Since 1982, Life Support Services continues to be a leading provider of Emergency Response, Disaster Management & Occupational Safety & Health Training & Consulting services throughout California. We provide over 200 different courses and the equipment taught in said classes.